A small Egyptian city of Luxor can be safely claimed to be one of the most interesting cities in the world. 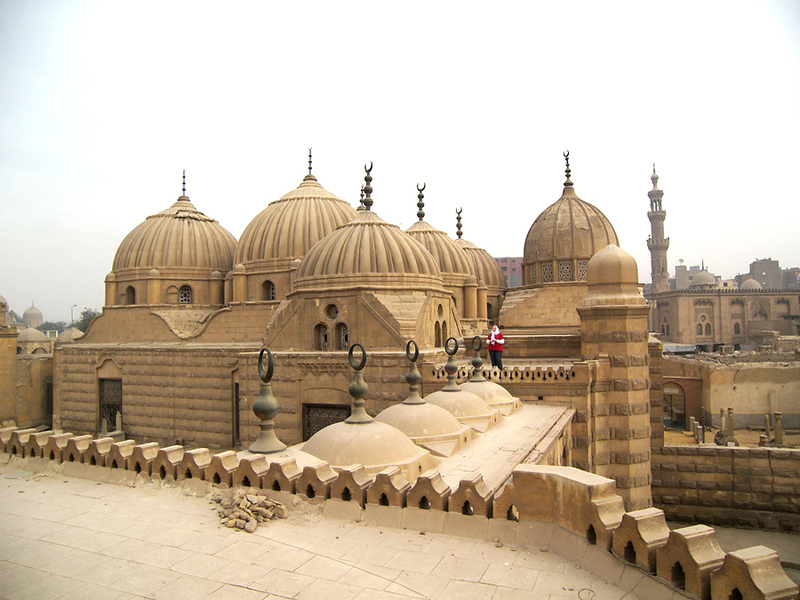 It is a home for many ancient sites, that is why Egypt annually attracts thousands of tourists. The right bank of the Nile, and everything what is located on it, called the city of life, the left bank — the city of death. In the City of life tourists can see the Luxor and Karnak temples, in the City of the Dead — Valley of the Kings and Queens, Temple of Hatshepsut, the funerary temple of Medinet Habu, the Colossi of Memnon. The most famous sites in the city of death can be called the Valley of the Kings and the Temple of Hatshepsut. In the valley of buried kings and pharaohs there are about 40 tombs. This is the place where was discovered the tomb of Tutankhamen. Hatshepsut Temple was built during the reign of Queen Hatshepust, during this period Egypt flourished. This monumental structure differs from other historical monuments in Egypt. Scientists are inclined to believe that this temple was basic for many architectural structures in the world. To get to the City of The Dead, visitors need to cross to the other side of the Nile. The very fact that you are floating on a small boat on one of the longest river in the world, enchants a lot of travelers. Much more impressions visitors get watching the famous Colossi of Memnon — huge stone statue of Pharaoh Amenhotep III. Massive blocks of stones were mined in a quarry near modern Cairo. The weight of each statue is about 700 tons! It is interesting that the stones were transported by land, because they were too heavy to carry them up the Nile. The idea of ​​construction of the necropolis is quite impressive by the size of Pharaoh Thutmose I. He decided to choose a special place for his tomb, so that later nobody could plunder. The tomb was located away from the main burial — in a special burial crypt carved into the rocks. Thutmose I followed the example of many Egyptian rulers — thus they were buried for 500 years. Also near is situated the Valley of the Queens, where family members buried Pharaohs. These tombs were modernly decorated, but nevertheless they were constantly robbed. One of the most beautiful shrines was called the grave of Queen Nefertari, decorated with sculptures. Tourists can’t get there: it is closed because of the threat of extinction. Mortuary Temple of Ramses III Medinat Abu is hardly visited by tourists because of inconvenient location. Nevertheless, the temple is interesting, because its walls are preserved bas-reliefs and paintings.